We design structures that capture the vision and emotions of our clients and at the same time enhance the look and feel of the community. Our requirements capture process ensures that we thoroughly understand our client’s vision and capture that in our design. Our ongoing customer engagement process during construction ensures that our delivery exceeds our customers expectations and meets their vision as discussed during our planning process. K-One Design & Build was established in 1989 with the focus of design and build of commercial and residential structures. Our Architects and Engineers bring a combined 50+ of experience in delivering quality projects that exceed our client’s expectations. We are a family operated team and are highly experienced, educated, and motivated. With our proven track record we enable you to effectively bring your vision to reality. Ms. Moussavi carries over 40 years of experience in design of residential and commercial structures. Ms. Moussavi obtained her Masters in Architecture from England’s Architectural Association (AA). She understands the sweeping social, technological, and cultural changes in our world today and brings those elements to her designs. By constantly challenging herself, she designs structures that disseminate new architectural ideas in ways that few other companies could ever match. Mr. Moussavi brings over 40 years of experience in designing and building complex residential and commercial structures. 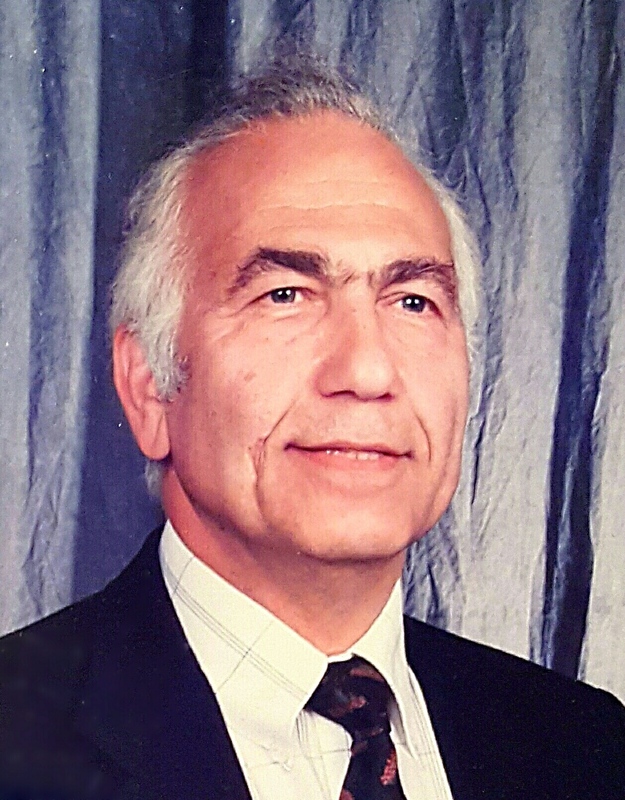 Mr. Moussavi obtained his Master’s Degree from Howard University as a Structural Engineer. Mr. Moussavi is proficient at designing efficient structures that withstand load and natural disasters as required by the project. Mr. Moussavi brings many years of experience in the field of Customer Engagement and has proven track record of using industry standard Project Management concepts for delivering projects within scope, on time, and within budget. 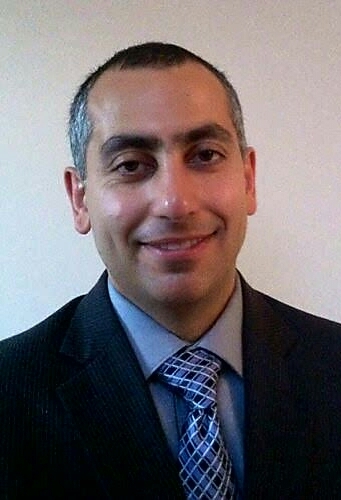 Mr. Moussavi has an MBA from Robert H. Smith School of Business. Mr. Moussavi is a certified Project Management Professional (PMP) and is registered with the Project Management Institute (PMI). Contact us now for a free 30 minute consultation where we will work with you to bring your vision closer to reality.